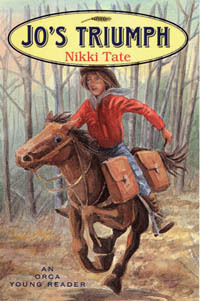 Disguised as a boy, Joselyn becomes Jo and joins the Pony Express. 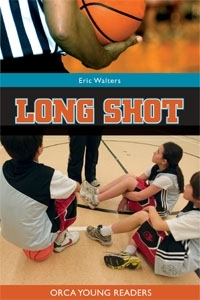 A new coach teaches Nick and Kia about courage and leadership. 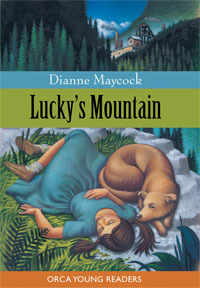 Forced to leave the only home she has ever known, Maggie must also find a good home for her beloved dog, Lucky. Tansy's mother is at a clinic being treated for depression, her father is busy at work and her new babysitter is old, wrinkly and meditates while she does calligraphy. When Molly breaks a long-held promise to herself, she finds her singing voice and reconnects with her mother, who left Molly when she was a baby. 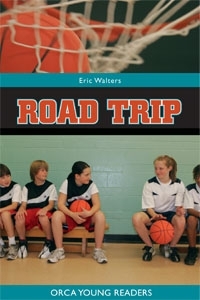 Basketball season may be over, but Nick and Kia are about to experience the adventure of a lifetime. 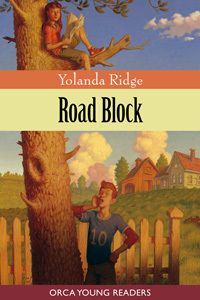 Junior Canadian Ranger Tommy Toner has a secret, and his guilt is eating away at him and putting his friends in danger. 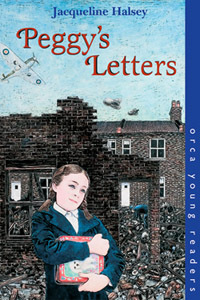 In the devastation of London in WWII, a ten-year-old girl loses everything only to make a surprising new friend. 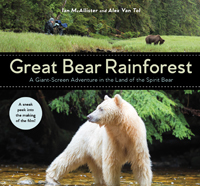 In this sequel to Racing for Diamonds, Colly and Jaz travel to Tuktoyaktuk and come face-to-face with a poaching operation involving protected birds. Bree tries to stop a highway development in rural Ontario, but her own family stands in her way. 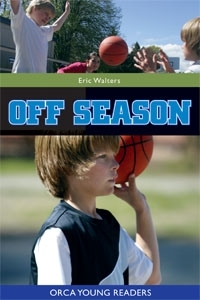 In the fifth book of the popular basketball series Nick and Kia head to an elite hoops tournament in the midwest. 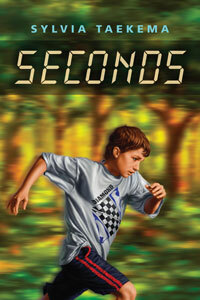 Jake is a dedicated young runner who is fed up with always getting second place.